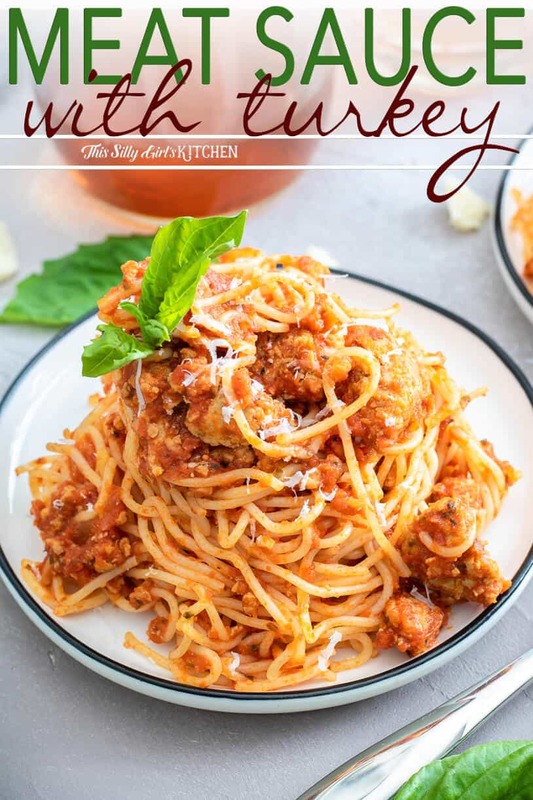 Meat Sauce made with easy homemade ground turkey sausage and bottled sauce makes this recipe easy, fast, and full of flavor. 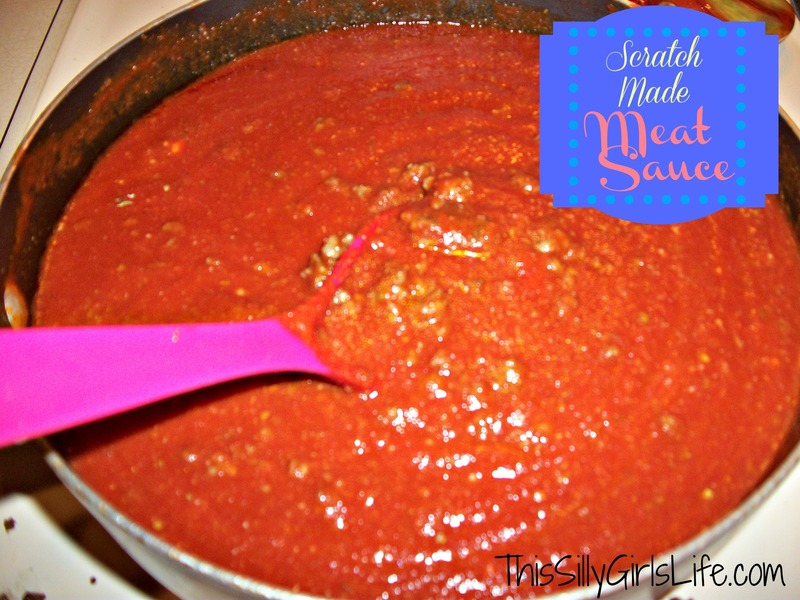 This meat sauce recipe is perfect for weeknight meals, coming together in about 20 minutes! 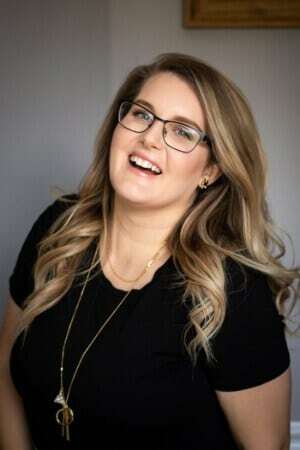 Okay, hear me out. 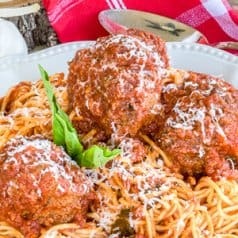 Yes, I love to make spaghetti and meatballs from scratch – I do! But, let’s face it, sometimes I just don’t have the time to make a big ole pot! 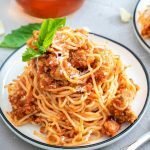 If I’m craving spaghetti and need to make it in a pinch, I whip out this meat sauce recipe with turkey. You know me – I can’t just brown some ground turkey up, pour in some bottled sauce and call it a day, oh no. I doctor it up, my way! 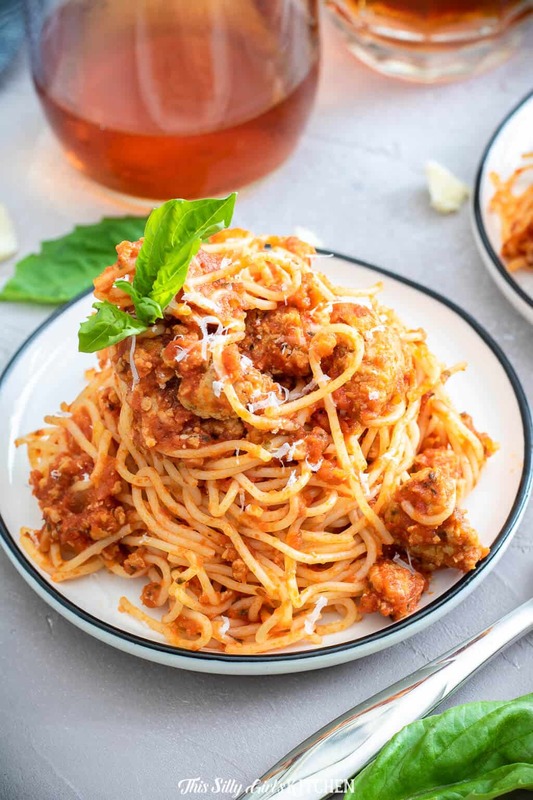 What makes this meat sauce special is, I take my basic Italian sausage spice mix I use for my deep dish pizza and make ground turkey sausage with it. Oh yes, so much flavor in basically no time at all. This is my kind of weeknight meal! Mix ground turkey with spices, garlic, and parmesan cheese. Brown turkey mixture in a small sauce pot on the stove. Drain any excess water or fat that comes out of the turkey. Add bottled sauce of your choice, let simmer for 15 minutes. Serve with noodles of your choice, a side of roasted peppers, and crusty bread! 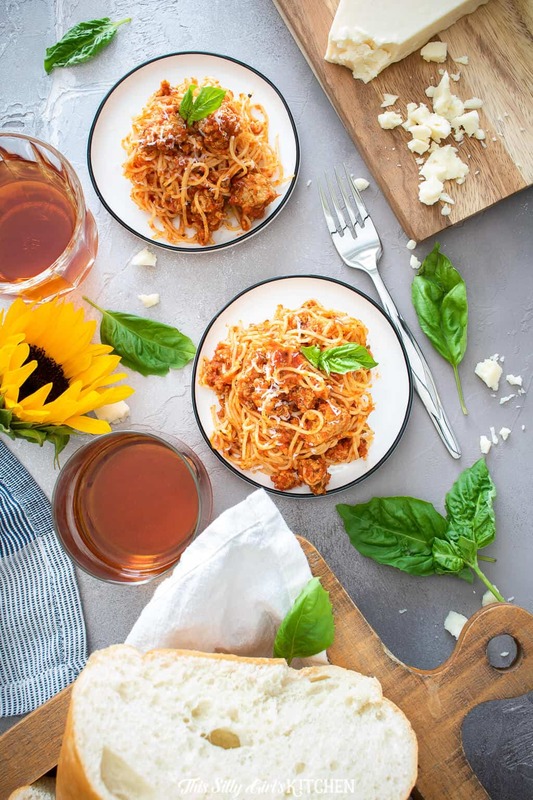 Tell me an easier, more flavorful meat sauce recipe – I’ll wait! 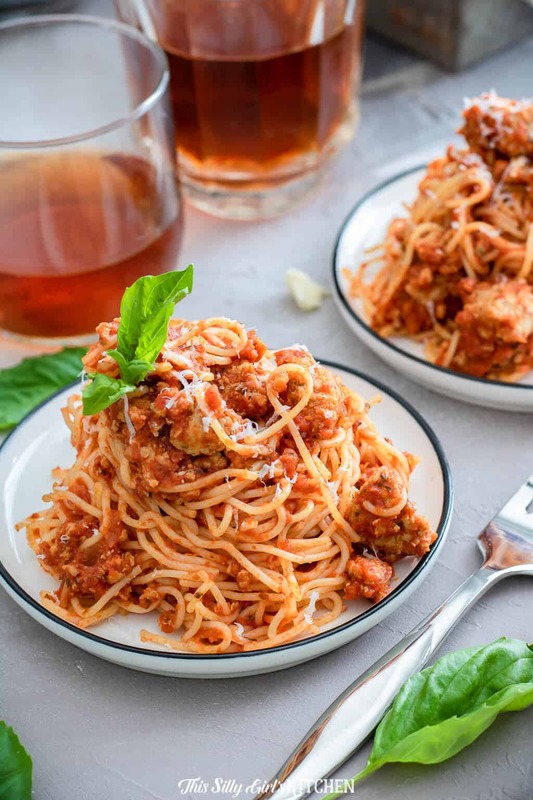 This spaghetti meat sauce is great served over any style of pasta you want. However, I love to make it a little lighter sometimes and use zucchini noodles! To make zucchini noodles, I just spiral a bunch of zucchini, you need a lot because they shrink down when cooked. I’ll spiral 5-6 medium sized zucchini for this. No need to press the water out, just add them straight to a large skillet over medium-high heat with 2 teaspoons of olive oil. Season with 1/2 teaspoon salt, 4 cracks fresh black pepper, 1/4 teaspoon garlic powder, and 1/4 teaspoon dried oregano. Cook until lightly browned and tender. In a medium-sized bowl, add the ground turkey, oregano, basil, garlic, fennel, salt, pepper, and cheese. Mix together until combined. In a small saucepot over medium heat, add the turkey sausage and brown. Drain any excess water or fat that might come off the turkey. Add the jarred sauce and simmer for 15 minutes. 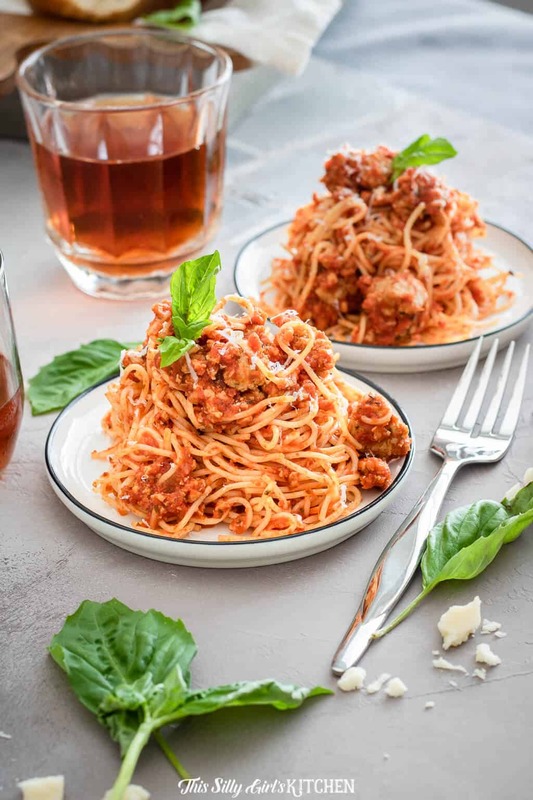 Serve with pasta of your choice. I also love this over zucchini noodles! *My favorite jarred sauce is Classico Reserva Marinara.